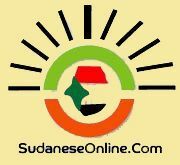 The ongoing human rights violations in Sudan require the country to be listed under Chapter IV of the UN Charter, and the appointment of a special human rights rapporteur, says the Committee of Solidarity with the Victims of the September Demonstrations. 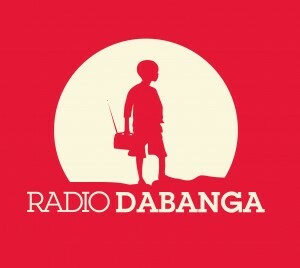 Chairman Siddig Yousef told Radio Dabanga that the Committee supports the ongoing deliberations by the UN Human Rights Council in Geneva to propose a new resolution on Sudan in its upcoming session on 29 September that would enlist Sudan under Chapter IV instead of Chapter X.
Yousef pointed out that what has happened in the country since last year September until date acquires the moving of Sudan to Chapter IV. He cited unlawful detentions throughout the country, newspapers confiscated, journalists summoned, politicians flogged, mass rapes like the one in Tabit, North Darfur, last October, the targeting of civilians in the war zones, their displacement and mass killings among the human rights abuses. He further referred to the detention of 19 Darfuris since March. They are accused of supporting the rebels, and were transferred from different parts of Darfur to security service cells in Kober Prison in Khartoum North, where they are awaiting their trial. One of them, Mohamed Mousa Eisa, died at the prison.